Jennifer Crosby is an award-winning Realtor in Colorado Springs. For well over a decade, Jennifer has consistently achieved the highest honor of being in the top 10% of real estate professionals in the El Paso County Area and is also nationally ranked. Because of her high volume of transactions, she’s been recognized as a “Peak Producer” of the Pikes Peak Region (click here for more info). Jennifer takes a multi-faceted approach to business by looking at each transaction holistically, getting to know her clients on both a personal and professional level. Ensuring the best outcome for you is at the forefront of every transaction she is involved in. She has a vast network and strong relationships with home builders, building industry trades, and financial services professionals that will help to make your transaction seamless. Her level of professionalism and integrity is well respected within the business community and is recognized by those who willingly work with her on repeat home sales and home purchases. Buying or selling a home is one of the biggest financial decisions that you will make for yourself and for your family. With the ever-changing regulations in the financial and home building industry, you will need solid representation to advocate for your best interest. Jennifer’s commitment to detail, knowledge of the real estate market and ability to handle to contractual and financial details is second to none. Jennifer is passionate about the Colorado Springs area and is passionate about service to the community. She is an active volunteer in many causes close to her heart and is especially supportive of service programs to our military. She is an advocate of supporting those who have given so much to ensure our freedom and does so at every opportunity. Jennifer’s passion and commitment to the real estate industry are surpassed only by her dedication to her family. She is the proud mother of a son who serves in the U.S. Army, currently stationed at Ft. Hood, and a daughter who is an equestrienne and also plays basketball at one of the area high schools. Jennifer is an avid sportswoman, and in her spare time, you will find her hiking, working out, or fishing on one of the many lakes and rivers in the beautiful Colorado wilderness. Let Jennifer help you achieve your dreams in home ownership. Contact her to see the difference that a dedicated team of professionals can make in helping you to achieve your goals. Cathy Rogers is driven by her passion for Real Estate. Her focus is to truly understand who you are, your desires in a home and where you want to be in the community. Her ability to combine your needs with the latest technologies and market research, will exceed any expectations. Her knowledge of the market, school districts and property values adds merit in knowing you are well-informed about the area you choose as your home. 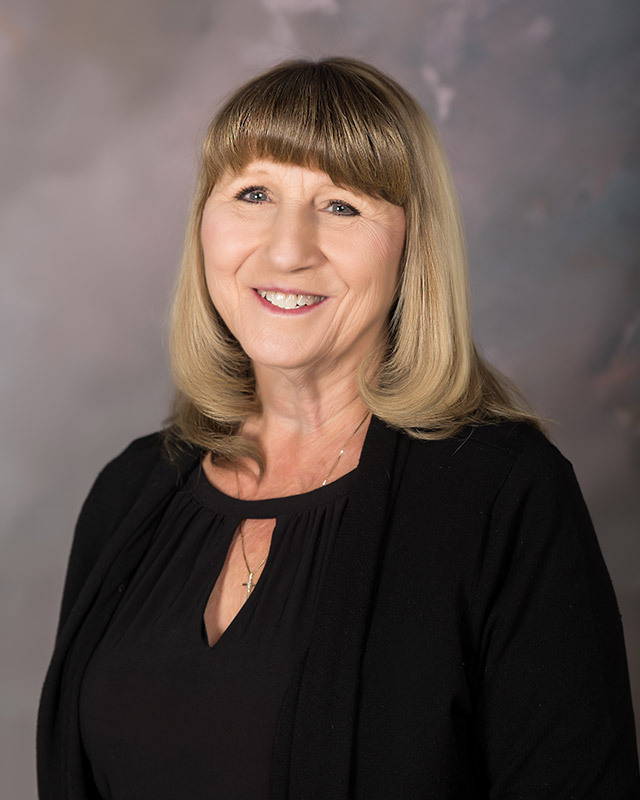 Cathy’s has vast experience in all aspects of real estate but specializes in First Time Home Buyers, New Construction Purchases, and Military Relocations. She prides herself on making the home buying experience enjoyable and as stress free as possible for her clients. Her continued communication throughout the process of buying or selling a home will ensure you are fully informed. Cathy’s relentless negotiating skills will deliver the best possible results and guarantee you are completely satisfied before finalizing the transaction. Her “client first” attitude complements her strong belief in serving others before self. She builds relationships through respect, trust and honesty. Her main objective is for the client to be satisfied. Her goal is to create a feeling of well-being and support for her clients while making the whole transaction a positive experience and letting them know that we can have fun along the way. Shannell moved to Denver, Colorado from Washington State in 2012. In 2014, Shannell and her husband purchased their first home in Colorado Springs. After experiencing the market first hand Shannell decided it was time to re-evaluate her sales management career and look into becoming a Real Estate Broker. Shannell is now a full-time Associate Broker with Keller Williams Partners. With 10+ years of sales experience, Shannell imbues honesty, integrity, loyalty, creativity, and a passion for going above and beyond for her clients. Shannell has an eclectic background in music, retail management, visual merchandising, and real estate. Since moving to Colorado, Shannell and her husband enjoy travel and adventuring with their two fur babies, Harlow and Stryker. Since 2012 the couple has taken to Colorado and made it their goal to explore every gem in this state. 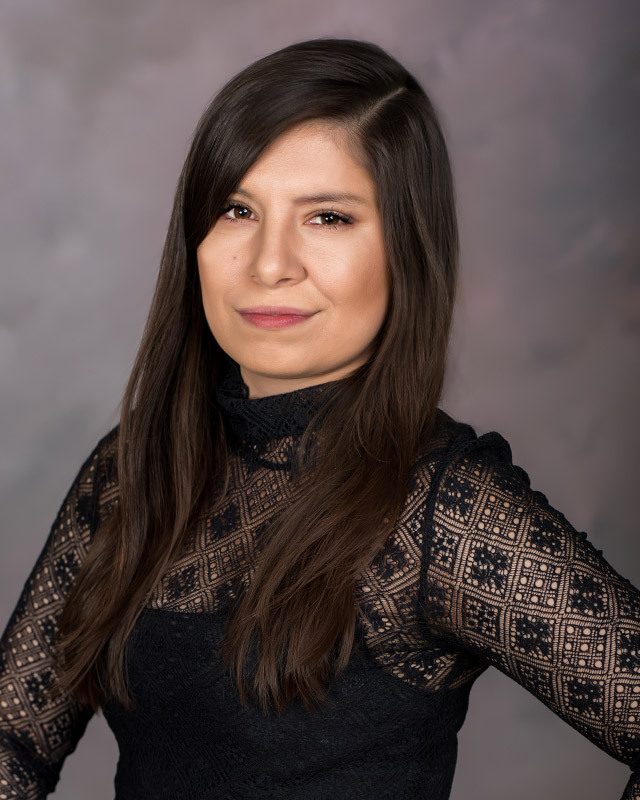 With a vast knowledge of both the Colorado Springs and Denver markets, Shannell will commit to be the dedicated partner in helping you find your future home.